Young Athletes is easy to do and fun for all. It can be done at home, in schools or in the community using the Young Athletes Activity Guide and basic equipment. Through Young Athletes, all children, their families and people in the community can be a part of an inclusive team. 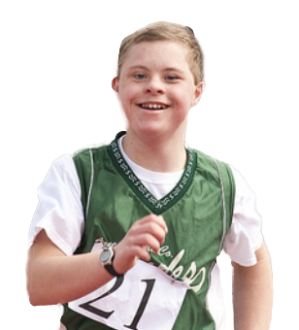 Young Athletes welcomes children and their families into the world of Special Olympics. Motor skills. Children with ID who took part in Young Athletes developed motor skills more than twice as fast as others who did not take part. Social, emotional and learning skills.Parents and teachers of children who took part in the Young Athletes curriculum said the children learned skills that they will use in pre-primary school. Sport readiness. Young Athletes helps children get ready to take part in sports when they are older. Acceptance. 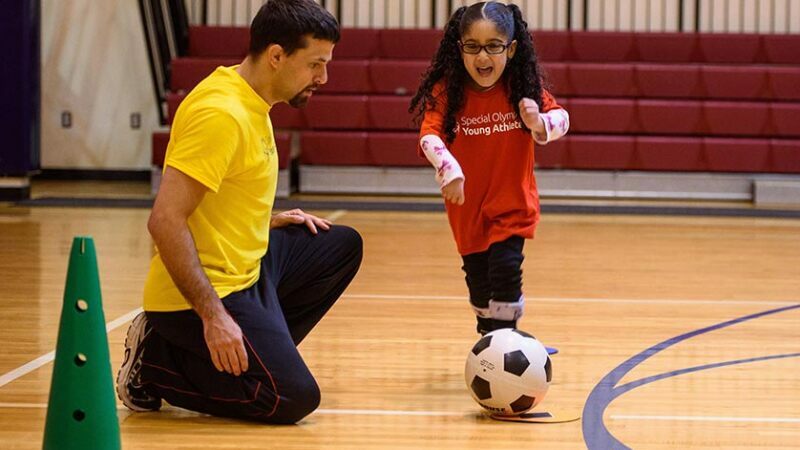 Inclusive play helps children without a disability to better understand and accept others. 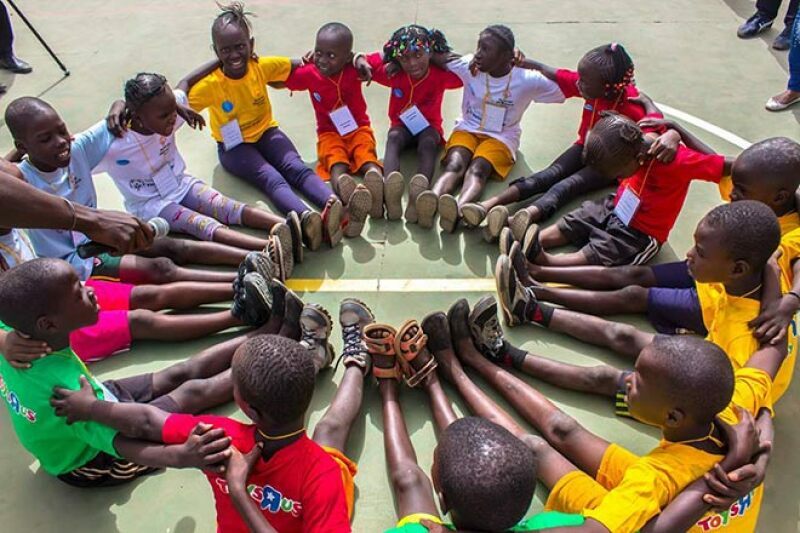 Young Athletes supports children all around the world in schools, communities and at home. Young Athletes helps lead children into a bright new world of sports and social skills, pride and possibility.